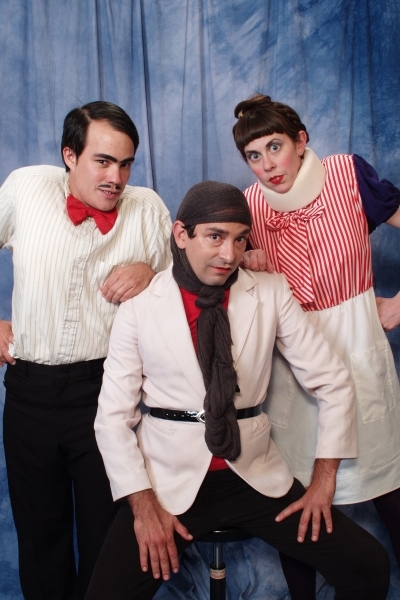 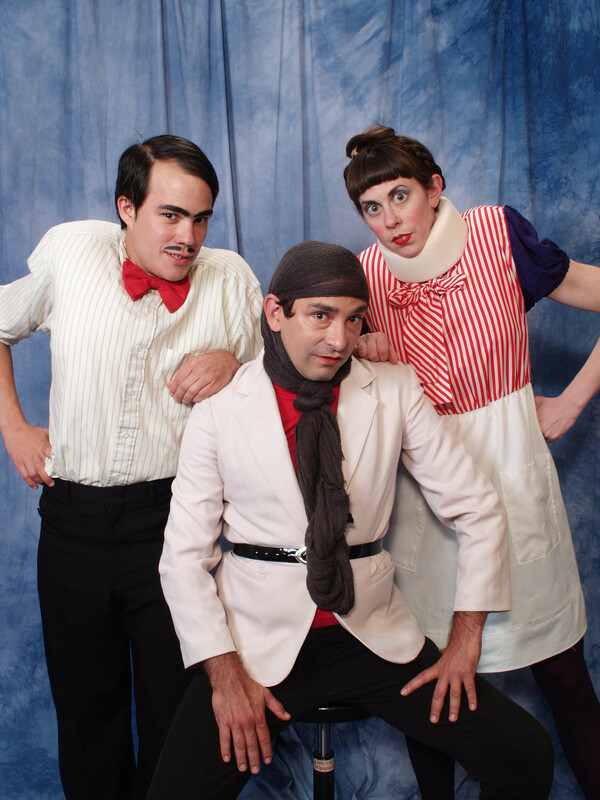 Currently, Matt’s ensemble, Under the Table, is touring and booking The Hunchbacks of Notre Dame, a physical comedy about three hunchbacked siblings in a theatre company doing their version of Hugo’s classic tale. 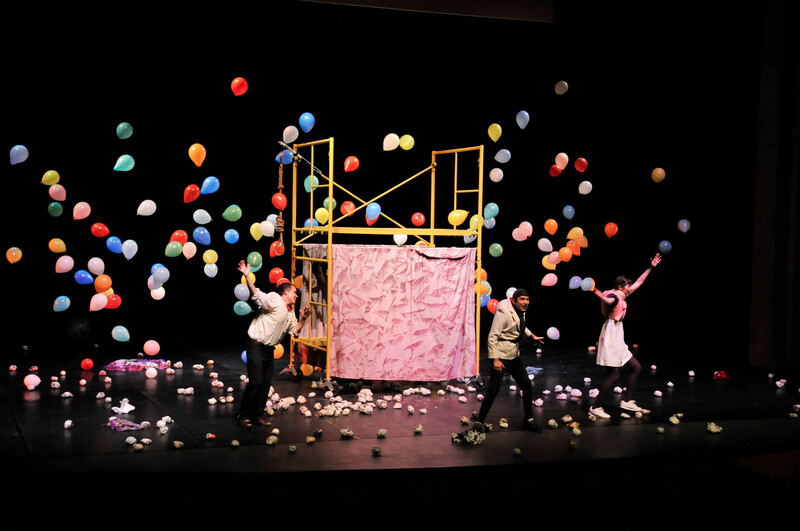 Like the novel, the play explores beauty, betrayal, and what it means to be normal… but with more confetti. 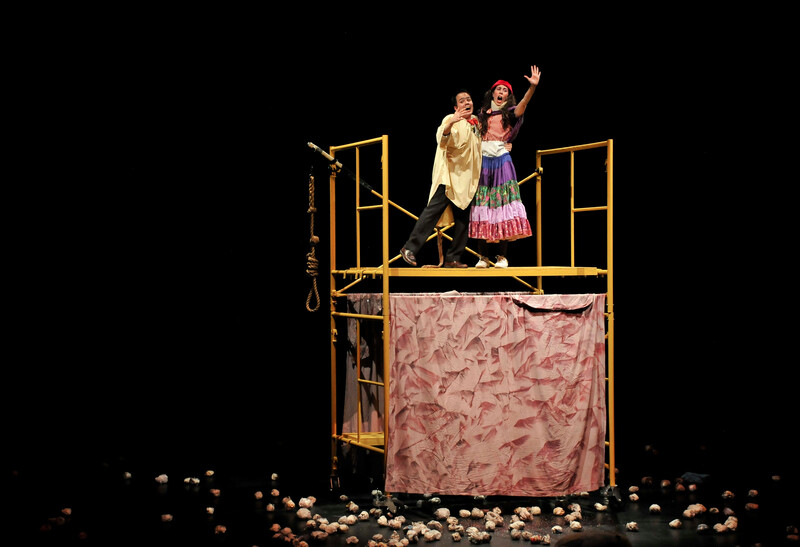 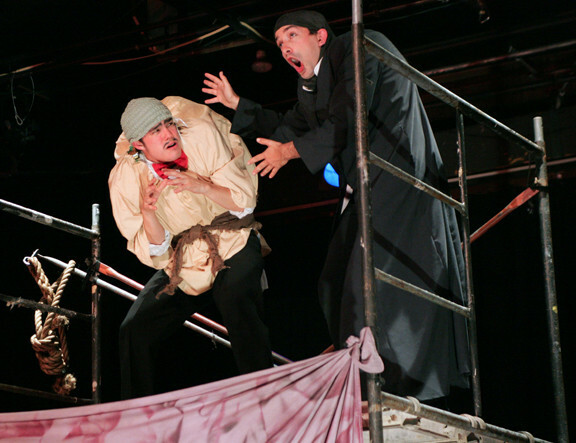 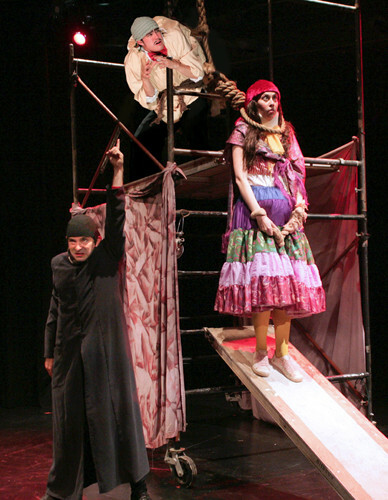 Created in residence at Dell’Arte International in 2011, The Hunchbacks of Notre Dame has played across the US, Canada, and Mexico in Festivals, at Universities, and theaters.